1.WHAT IS THE FIRST STEP TO GAIN MUSCLE ? Metabolism: is the chemical processes that occurs in your body in order to keep the lights on, meaning, it's the mechanism that turns your food intakes into fuel, to be used afterwards, by your muscles and organs. Caloric Deficit: it is a way to calculate your calories' daily intake, thus you will know how many calories you need in order to gain muscle or lose weight, CALCULATE YOUR CALORIC DEFICIT. 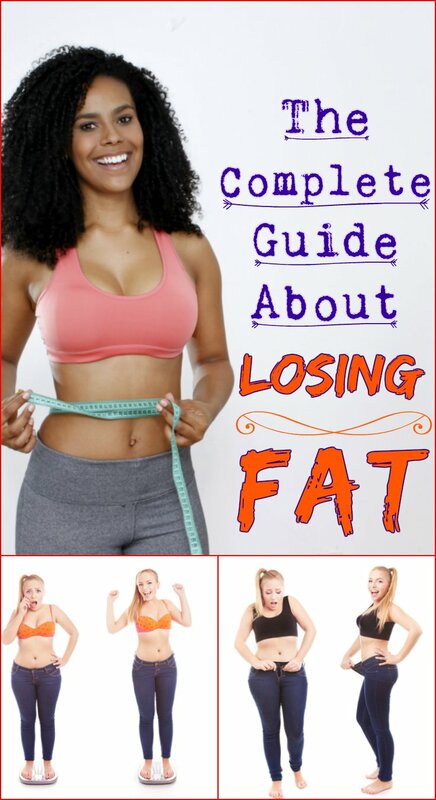 Fat Loss: the majority get confused when it comes to bulking up, thinking that while gaining muscles, the fat comes with it, that's a true deduction, but it is not a safe way to gain muscles, professionals do that, for us, the amateurs, it will take longer than we think to gain lean muscles, years are the norm when it comes to gain muscles. Thus slow progress is required, without putting on any extra fat. 2.SHOULD I LIFT HEAVY WEIGHTS TO GAIN MUSCLE ? 3.WHICH DIET IS THE BEST ? Eating is the keystone to gain muscles, don't waste your time looking for a magical diet that will give you muscles fast, it doesn't exist, it depends on your metabolism, body type, and other factors regarding the muscle growth, you can't make the cells grow faster than the normal natural rate. Thus, stick with the basics, by eating organic foods, and having a healthy intake of proteins, carbs, fats, and all the necessary nutrients. The protein is the star of all diets, so here is some numbers to help you calculate your personal needed intake; for a grown individual, 0.8 grams per kilogram ( 0.36 grams per pounds ) is enough to keep the one alive, when it comes to a bodybuilder who wants to gain muscles, the pattern it needs to be followed, is to increase that amount by 30%, then see the outcome and the impact on your body, then increase it by 10% each time you feel the need to. 4.WHICH PROGRAM IS THE BEST TO GAIN MUSCLES ? Now, let's talk about the real deal. When you hit the gym, the way you train, will impact the result you will get, regarding the intensity, and consistency, meaning, maybe you will not see the wanted results as fast as you think, depends on your body type, the muscle gain varies, some can see changes after several months, and for others, the changes come within years, the bottom line, you cannot quit, keep on hitting the gym, and forget about time. Another important concept, regarding the sets, the reps, and the chosen exercises, do not follow other bodybuilders' plans, learn from them, and try various training programs, until you find the exercises that match your needs and give you the wanted results, however, sticking with the basics is a must, until you become aware about how your body reacts with each exercise, then you will put a customized training program. The rest days are a critical matter also, it is as important as training, always give your body time to recover and reboot. 5.DO I NEED SUPPLEMENTS TO GAIN MUSCLES ?